Early this month, University of California schools walked away from subscription negotiations with Elsevier, a premier research publisher. Last year, UC paid $11million for access to its journals. The university’s attempt to transition spending from journal subscriptions to open access publishing is part of a national trend. David Banush, dean of libraries and academic information resources, recognizes this trend and Tulane’s potential place in perpetuating it. The main problem that UC and Banush have with journals like Elsevier is their lopsided business model. After academics publish their research, often funded by grants, their universities pay for access to the journals in which the research is published. Ultimately, the universities pay the researcher, pay to assist the research, and pay to access the research. Elsevier profits off both university spending and academic labor, a system that provides it with a 35 percent profit margin. Banush believes that the current system is unsustainable, but explains that encouraging publication in open access journals may just shift the costs to researchers, rather than eliminate them. 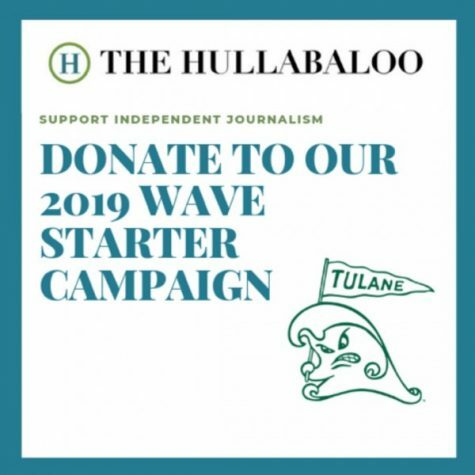 As for ending Tulane’s more expensive journal subscriptions or pushing for open access publishing, “We would have to do a lot of talking with a lot of faculty before we would get to that point,” Banush said. Michael Moore, associate professor of biomedical engineering, is not sure that faculty members are interested in pushing for such a change. He said, however, that if article processing charges were a non-issue, he believes open access would be the most ideal form of publication for researchers, taxpayers and society at large. Shifting from Elsevier to open access publishing, however, does not have the same costs and benefits in all fields. Cheryl Naruse, assistant professor of English, is aware of reputable journals’ necessity to junior researchers — and the lack of reputable humanities journals that offer open access publishing. “Open access [is] almost always associated with web platforms … those web publications, generally speaking, are not seen as seriously in terms of tenure processes and things like that,” Naruse said. Given that publishing within this hierarchy affects promotion and tenure, Naruse said that if Tulane were to shift toward open access publishing, it would have to come from the top. 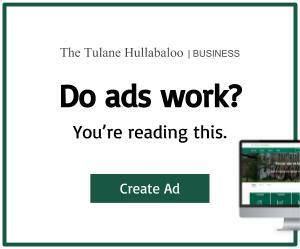 Perhaps, then, an abrupt change of publishing methods is not in Tulane’s near future. Banush recognizes, however, that publishing reform is more feasible in the wake of UC and Elsevier’s split, and he looks forward to exploring all options. “In the next month or so, I hope we will be having some more sessions for our faculty that talk more specifically about the UC situation and how it might or might not apply at Tulane and the steps that we can take here to, at the very least, reduce the cost of our subscriptions and also to make more of our research available through open access,” Banush said.